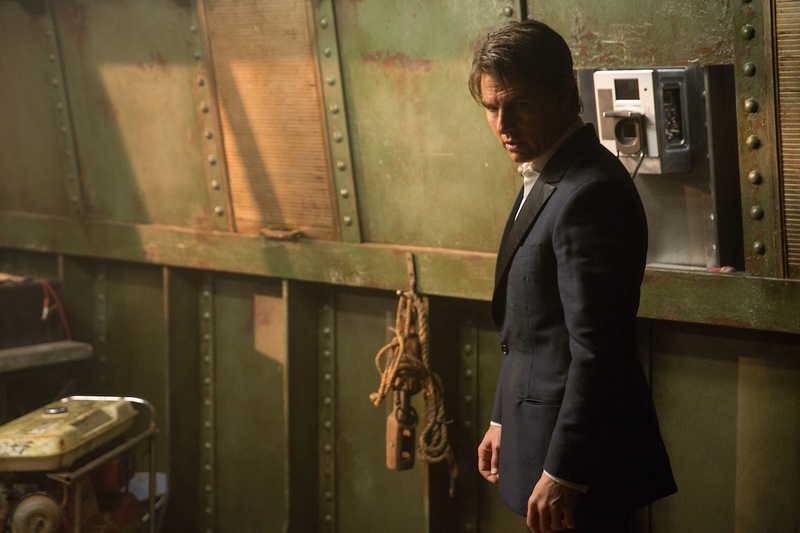 With the franchise earning a lifetime gross of over $2 billion, $682 Million of that coming from Rogue Nation, you’d think everything would be coming up roses for the Mission: Impossible series. But according to a report from Deadline, London set pre-production on Mission: Impossible 6, which sees the 5th instalment’s Christopher McQuarrie once again at the helm, has been halted. The reason: salary. There’s actually two conflicting reports, with one saying Paramount Pictures is looking for Tom Cruise and other producers, including Skydance and Bad Robot, to trim their fees. The other scenario sees Cruise wanting Paramount to match the pay rise he received from Universal while the studio wants to pay him the same amount (which is already eight figures) he got for the last film. So all prep work on the film, set for a late 2017 release date, has been halted till every party involved can find a common ground. With production not slated to begin till January, and McQuarrie having only begun writing the script he and Cruise work out, this is just a slight hiccup at this stage, but the studio didn’t want to into the prep process with money issues hanging in the air. There’s no way Paramount is going to let a billion dollar franchise slip through their fingers, and Mission: Impossible doesn’t exist without Cruise, and when the deal making is done, it probably won’t have to much impact on the finished product.